I know it’s probably been written about way too much in the past few years; however, it’s still amazing to me how much mom-shaming goes on via social media and other outlets. Yes, you should always be caring, nurturing, attentive, and loving (I would think that’s obvious) to your children. If they are being taken care of then it’s really no one else’s business on how/when/where/why. I read an article the other day that finally made me want to write something on mom-shaming. Fed is Best Foundation has an article on their website by Mandy, who explains how she was basically starving her newborn. Her story is one that I know I can relate to and I’m sure plenty of other women out there can too. I think a lot of the hindrance to formula feed was due to the mom shaming that goes along with it. To think that poor baby could have suffered even worse that he did just from that is pretty heartbreaking. You might as well tell them you are going to try and see how much arsenic a baby can handle. Breast is best. Yes, I agree. However, it’s not the only option. Some moms have a surplus supply. Some moms don’t. Some moms stay home and have time to pump and feed at will. Some moms don’t. Some moms feel the love and bonding that is supposed to come from breastfeeding. Some moms just plain don’t. Does that make them less of a mother? No. So that argument just needs to go away. Personally, I think breastfeeding at least for the first few weeks (months if possible) is the best option for the baby. I get that argument. But again, I’m not going to shame a mom who just plain can’t do it. There are medical reasons, there are factors in the household that might make it impossible or too difficult, there are psychological reasons. For a mother who really wants to and can’t, to have to listen to this shaming over and over, I can imagine how heartbreaking that probably is. On the same note, there’s the argument of how long. A year seems pretty standard. 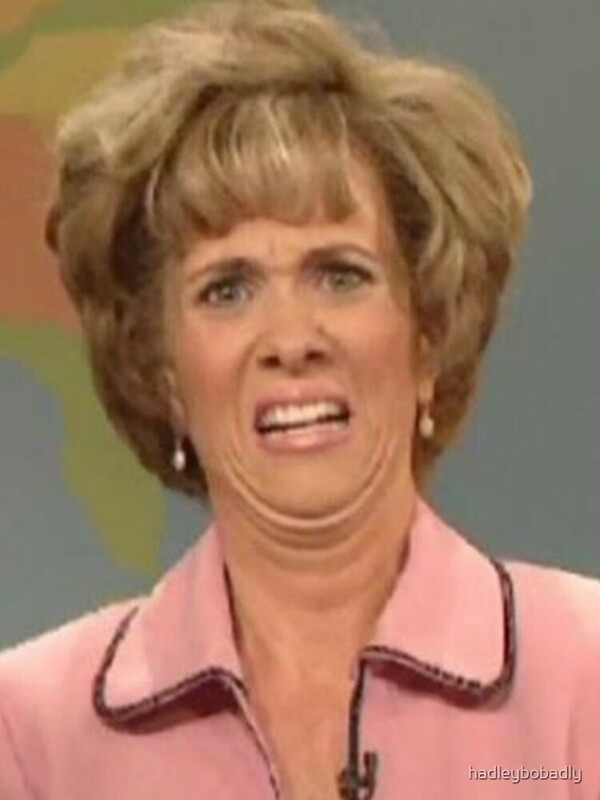 Over a year and some moms will start to make faces and avoid eye contact with you. Some moms go up into toddler years. Again, personally I would not do this but to each his own. I feel like this shouldn’t be a topic of debate. You don’t love your child more because you suffered more. That’s my opinion on it. If you are doing it for self preservation reasons than fine. Stop shamming moms who used meds to keep their own sanity. Not to mention, a 12 hour birth is not the same as a 3 day one, so keep that in mind too. Epidurals are safe. Say it with me- epidurals are safe. It’s okay to request them. The most common side effects are fevers or spinal headaches for the mother. 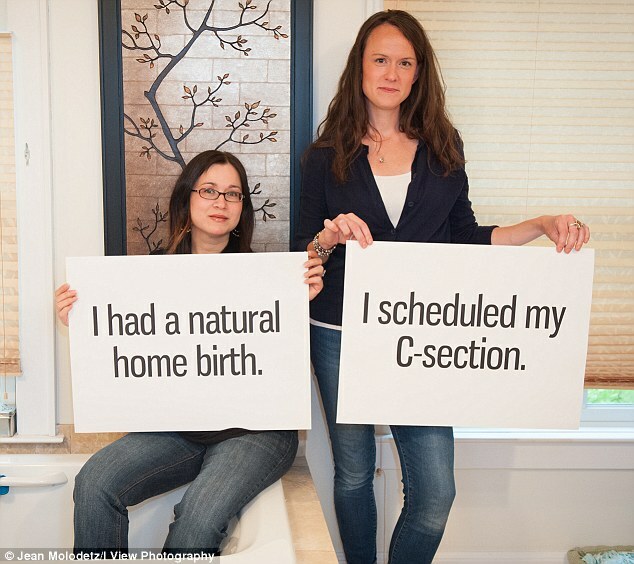 If you want a natural birth that’s beautiful. More power to you. Just keep that shaming thing to yourself. Are kids more spoiled now than they used to be? I think so. I also think that a lot of “bad” kids from decades past probably weren’t all bad. Emotional needs, mental disabilities, learning disabilities; these weren’t really considered problems until recently. So, in those regards some kids need to be helicoptered. In others, parents need to chill the hell out. Little Susie is going to fall and little Johnny is going to get sick from eating too much dirt. It just needs to happen for them to be normal kids. 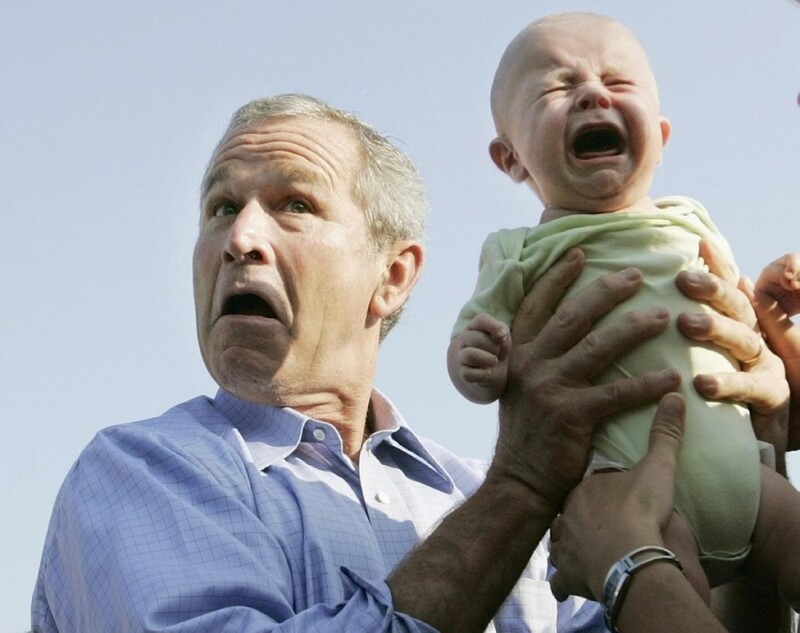 Babies cry. Sometimes it’s your fault. Sometimes they need to learn things and then that in turn leads to more crying. Personally, I struggle with it to a point just because it’s hard to listen to. I don’t really blame moms who do it though if there’s an end goal in mind. A lot of the older (early 1900s) parenting advice and mothering columns suggested basically training your six month old to sit quietly in the crib and that “the mother should stop (holding it) immediately if her arms feel tired”. Because you know, that’s just inconvenient and you got stuff to do. Many argue that using the cry it out method causes psychological damage. I don’t think enough research has been done to prove this theory but I can definitely see where it stems from. Using a more supportive approach first I think is best for everyone involved and then if you don’t get any results, you are kind of on your own as far as what to do. The problem with the cry it out method is when does it get borderline neglectful? fifteen minutes? twenty minutes? a half hour? That sort of hazy distinction makes this argument a tough one. I never did it over the ten minute marker for my own sanity as well as the kids. Remember that kid in your class that died of Polio? No? Oh that’s right because it’s gone, thanks to science, research, and oh yeah, vaccinations. I think the amount of testing and amount of vaccinations offered are a bit much, I will agree with that. But some of the more severe ones that are offered, I take it. You bet. Again though, mom shaming over vaccinations shouldn’t be an issue. You either believe that vaccinations could cause autism, or you don’t. You’re either worried your child will have an adverse reaction to them, or you’re not. Shaming the other side of a delicate issue like this is not going to solve anything. More studies are being done on the links between vaccinations and autism, and I imagine, they will continue for quite awhile. However, from what I know about them, most vaccines have little to no side effects. Either way, whether you’re choosing to get them or not, you’re doing what you think is best for your child. Ergo, so are other moms. This is the mom shaming I take the most personally. I work. Full time. 40+ hours a week. I love my job (usually) and I love my side job even more (writing). I was lucky enough to stay home majority of the time with our daughter when she was born and only work part-time. The next time around I wasn’t so lucky. My husband is the one who works part-time and stays home with our son. Do I get jealous? Yes, of course I do. I want to be home with my baby, I’m not a monster. However, I have a good job. I make enough money that my husband can stay home, which wouldn’t have happened otherwise. Having to work, or even choosing to work, does not make you a bad mom. So stop it. On the flip side, working moms are now striking back with little quips about “having two jobs” because of working all day and being a mom all night. Yes they’re both hard, please stop bitching about it. To me, the real shame is the lack of help for working moms. I know there’s resources for parents; WIC, parenting classes that are free, Medicaid if you’re eligible. But more employers should offer some sort of childcare help. I don’t even necessarily mean in an economical sense either. Some places like state hospitals, colleges, and other businesses will have on-site daycare for their employees. I feel if more places offered this, or at least had umbrella type of daycare establishments, it would help ease the struggle of working moms. Every parent ever has had a Chris Farley night. Sometimes, it’s just easier to pop that kid or baby in your bed and tell them to “shhh” so you can both nod out for a few hours. Some parents prefer to do this every night because of the bonding. Some won’t let their children sleep in there bed no matter the circumstance. I know I’m a broken record now, but that’s the whole point of this post. It’s a personal choice. Yes, there are some dangers listed for parents who co-sleep, there are also dangers for children sleeping alone. Not to mention lack of sleep progressively building after several nights of battling your child to sleep in their crib or bed. In many parts of the world, co-sleeping is the norm. I’ve read that some doctors argue for co-sleeping because it helps promote breast feeding. Other doctors say you could squish your baby. 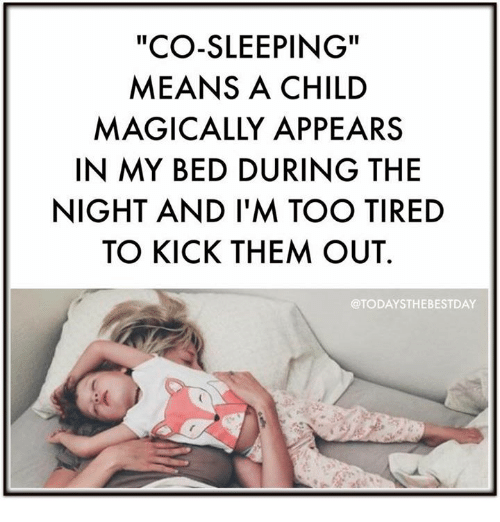 One argument is though, once your baby is older (past the first three or four months anyway) if they are still in your room but not in your bed is that co-sleeping? Yes it is, it’s not bed-sharing. Now, there are plenty of things available if you want to make bed-sharing a little safer. The one thing I think most professionals will veto is couch sharing. Many claim that they can’t sleep when they are away from their babies. Kind of the reverse of the what you normally think of for reasoning behind it. But that makes sense if you think about it. I have to get up at least 3-4 times a night for my kids and they’re both over 1. If they’re right next to you it’s so much easier. Does co-sleeping create bad sleeping habits? Maybe…I don’t know if there is enough research out there for it but I think I would argue yes it probably does. However, when you’re sleep deprived, it’s hard to care. So what’s the point? I think I’ve said it…stop it. Previous:They’re after me Lucky Charms! Love this post!! And I know the usual suspects will be offended and comment about breast over formula, home v work, vaccination horror stories etc., but the point remains we need to stop shamong. Moms could be an overwhelming voting force. What if we banded together instead if tearing apart? Insisted on work areas for breast feeders, daycare improvements, early learning centers that are more reasonably accessible? If we spent more time working on issues that help families have a decent work child care environment and less time shaming we could accomplish so much.